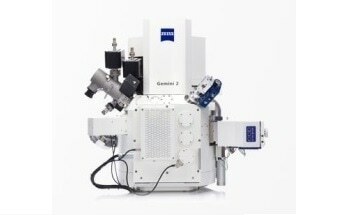 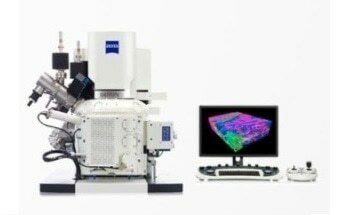 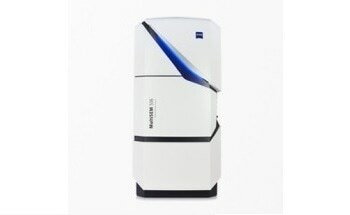 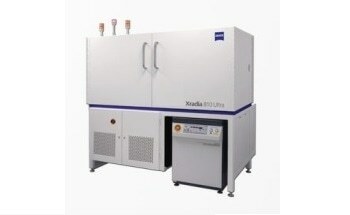 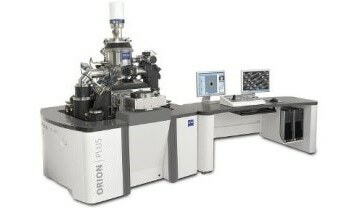 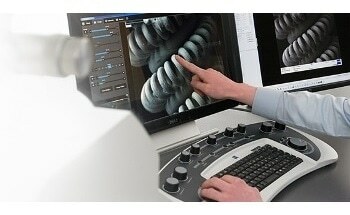 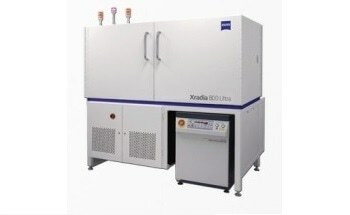 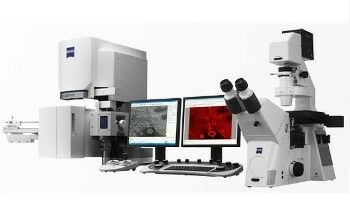 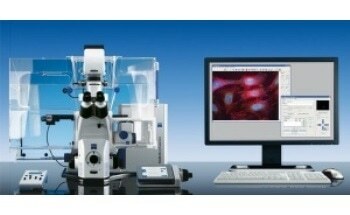 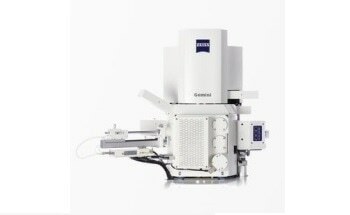 The SIGMA, featuring GEMINI® technology provides outstanding imaging and analytical results from a field emission microscope. 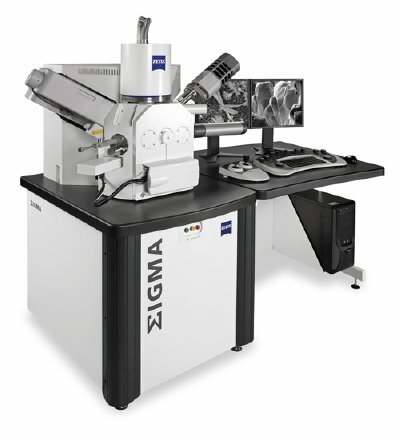 The SIGMA is now available with variable pressure (VP) technology for exceptional imaging and analysis of non-conductive specimen. 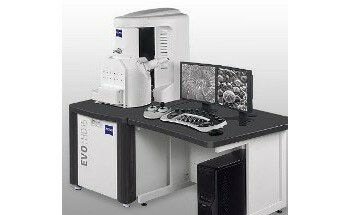 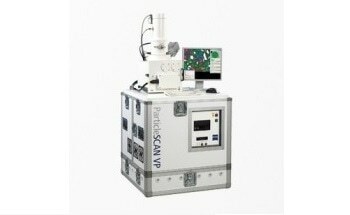 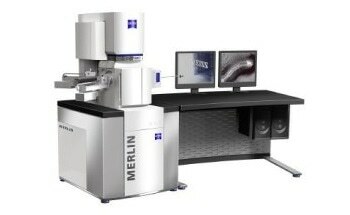 It is compatible with a wealth of accessories including the class leading Carl Zeiss BSD and VPSE G3 detectors for superior materials contrast and SE imaging in VP.